Before I got interested in cooking, I used to order Malai Kofta Curry whenever we ate out as I used to think that this must be a very complicated dish to make. But believe me it’s not! Not only is it easy to make, it’s not too time consuming either. It’s a fantastic dish to make as it’s rich and spicy but also contains loads of vegetables. 1. 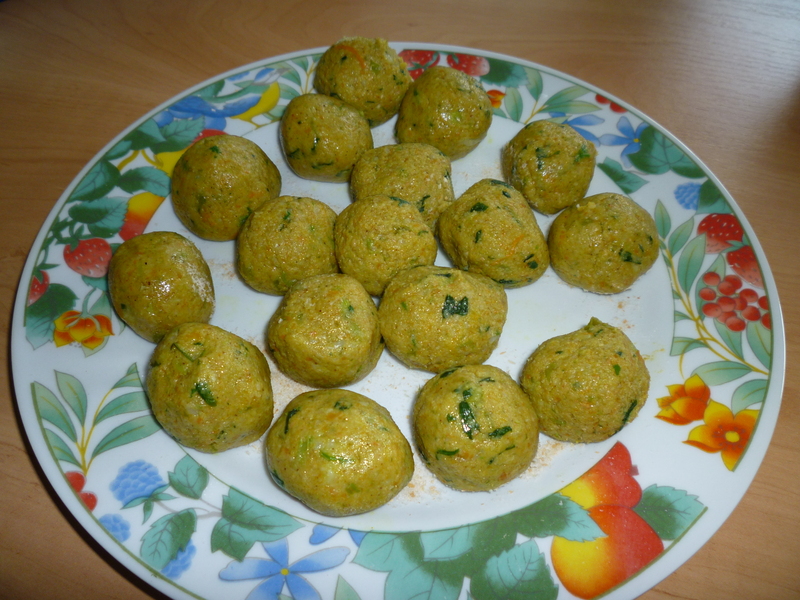 Mix the frozen vegetables, fenugreek and potatoes and cook them until soft. I washed and drained the vegetables and microwaved them for 5 minutes and again 5 more minutes. The time would depend on the size of your microwave. 2. When the vegetables have softened, blend them either by using a masher or a food processor. 3. Add the spices – salt, chilli powder, turmeric, blended green chillies, ginger, garlic, garam masala, lemon juice and mix. 4. Now add the breadcrumbs slowly until the mixture feels firm enough to make into small balls. You should get 15-16 kofta balls. 5. Deep fry the kofta balls. To stop the kofta balls from being sticky -the best way to make them is to either coat your hands with some oil when forming the balls or you can dip your hands in some breadcrumbs. I tried both ways and it worked fine and the koftas fried well without breaking. 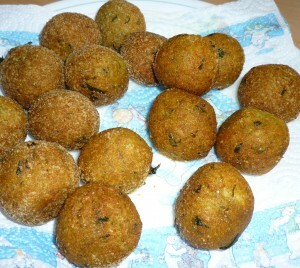 In the picture below, the koftas on the left were coated with breadcrumbs and the ones on the right with oil. 6. Now to make the gravy – Blend the tomatoes, onions and cashews in a blender. 7. Heat the butter and add in the cumin seeds, cloves and cinnamon. 8. When the cumin seeds get darker – add in the blended tomatoes. 9. Add the spices, salt, chilli powder, turmeric, blended green chillies, garlic and ginger, garam masala, ground cinnamon and cloves, lemon juice and the brown sugar or sweetener. 10. Add two cups of water to the gravy. 11. When this gravy starts to boil, lower the heat and add in the cornflour. 12. Allow the gravy to cook for 5-6 minutes and add in the double cream (saving a bit for the garnishing) and stir well. 13. Transfer the koftas to a serving dish and pour the gravy over the koftas. 14. Garnish the kofta curry with some cream and cashew nuts. 15. 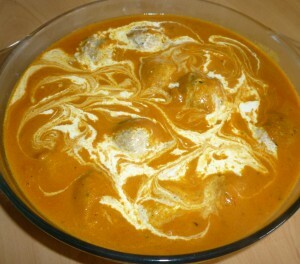 Allow the koftas to soak up all the gravy spices for half an hour and serve hot with rice. Be gentle when serving as you don’t want to break any of the koftas. 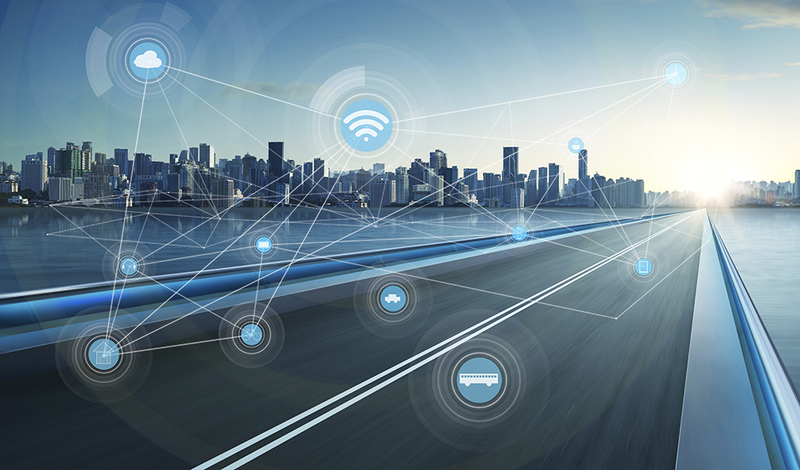 © 2017 – 2016, City Connect News. Copyright Notice & Disclaimer are below. Tagged curry, recipe, vegetarian. Bookmark the permalink. Hello Mina ji..Found my favourite Malai Kofta Curry recipe from city connect..& sharing too..I loved your all vegetarian dishes..This looks very easy to follow..so I’ll have go..and your wonderful simple explanetion..think I’ll be ok..!! This recipe is wonderfully simple and yet looks so tasty. Can’t wait to try it tonight! Thanks a lot for your kind comments. Please let me know how your dish turns out. Great recipe… loved the curry!